Our programs are designed for infants to school-aged children. We provide a safe, play based, nurturing environment that promotes the physical, social, emotional cognitive and creative development of children. We believe that early-childhood development can be enhanced through play-based learning. To shape an environment where the whole development of a child is nurtured, where parents, teachers and families are all invested in the success of the children and where learning is cherished. Our primary goal is to provide high-quality care for children in a safe, secure, positive and welcoming environment. This will assist the holistic development of each child at his/her own pace. We believe that a high quality early learning program creates an environment that facilitates all aspects of learning. 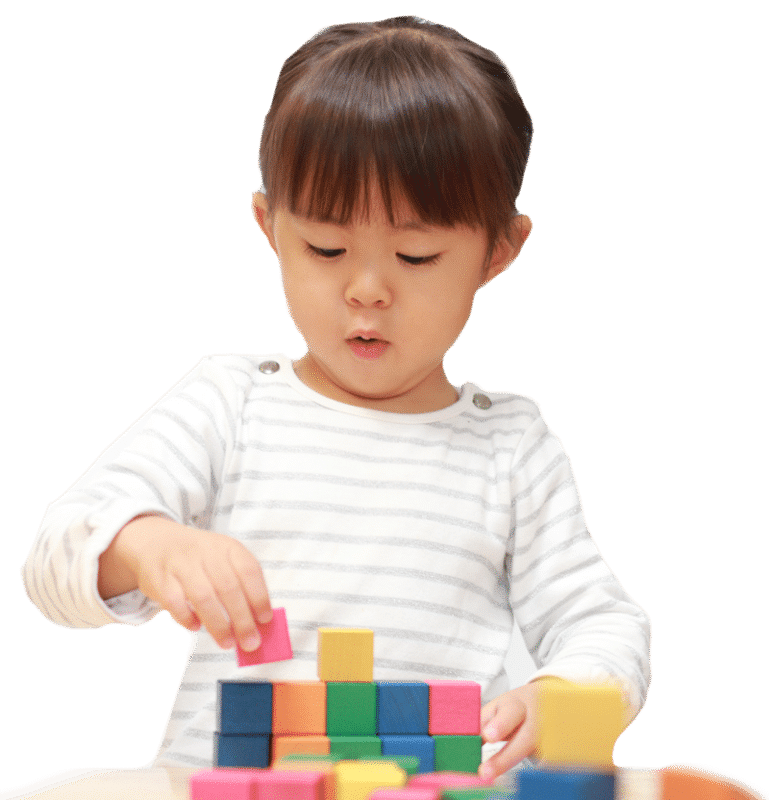 By blending learning and nurturing during the first five years of a child’s life, our program promotes readiness for Grade 1.